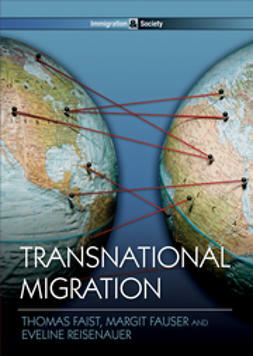 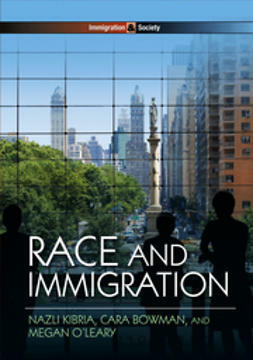 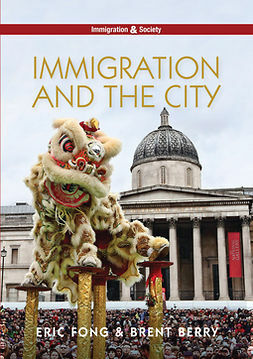 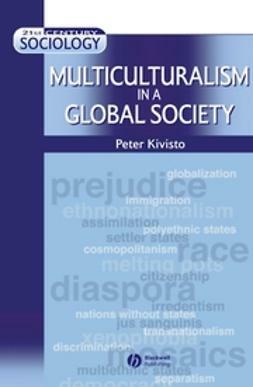 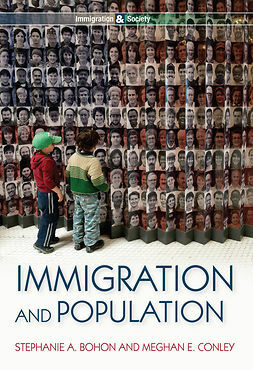 This concise book provides readers with a comprehensive overview and critical assessment of the key issues and varied strands of research relating to immigration and religion that have been produced during the past two decades. 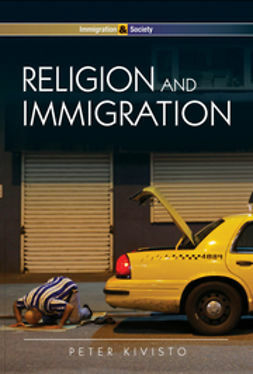 Religion, once a neglected topic in migration studies, is today seen as a crucially important aspect of the immigrant experience. 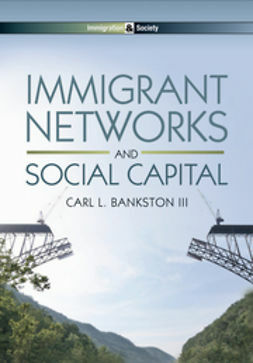 For some - particularly those focusing on religion in North America - religion has been portrayed as a vital resource for many immigrants engaged in the essential identity work required in adjusting to the receiving society. 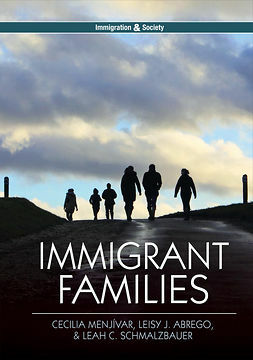 For others - particularly those who have focused on Muslim immigrants in Western Europe - religion tends to be depicted as a source of conflict rather than one of comfort and consolation. 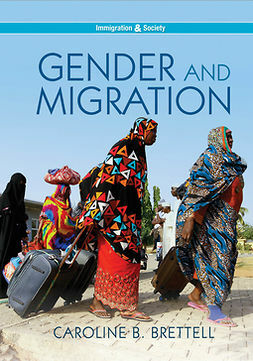 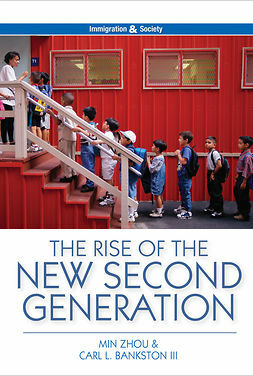 In a judicious, engaging, and highly readable account, this book sorts through these contrasting viewpoints, pointing to an approach that will assist upper-level students and scholars alike in putting these competing analyses into perspective.